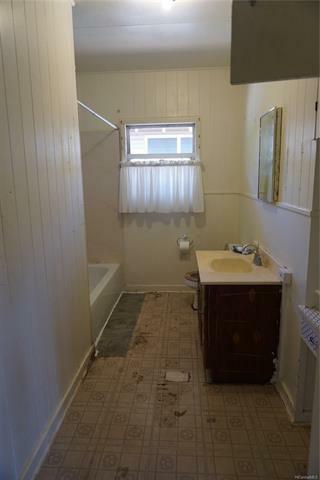 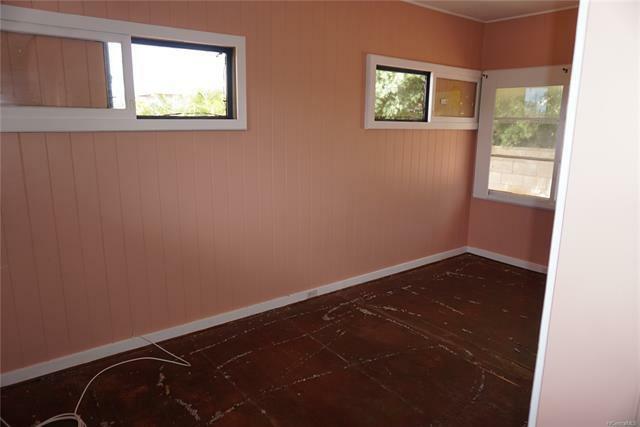 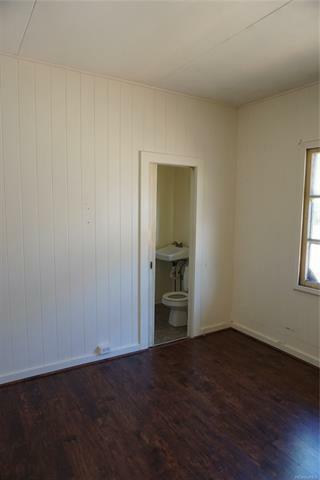 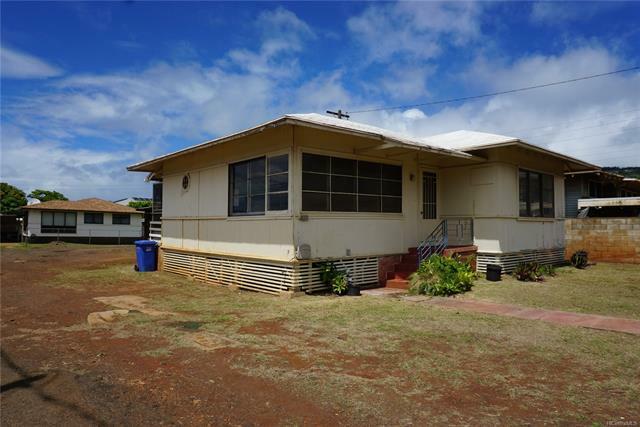 $100k PRICE REDUCTION! 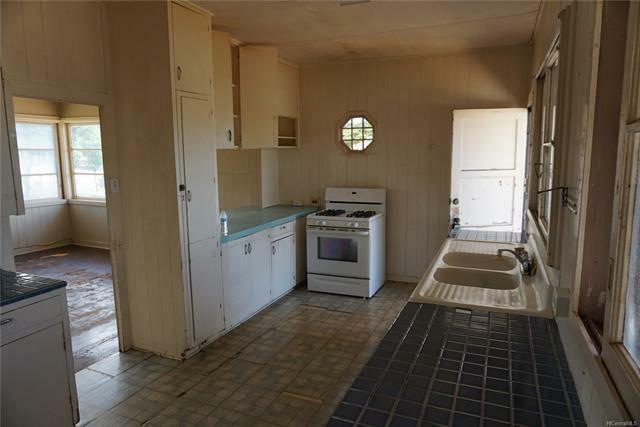 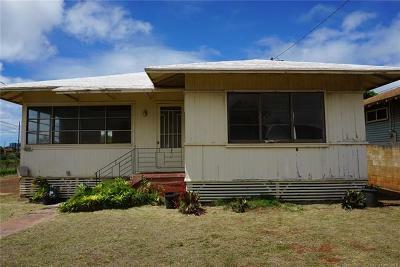 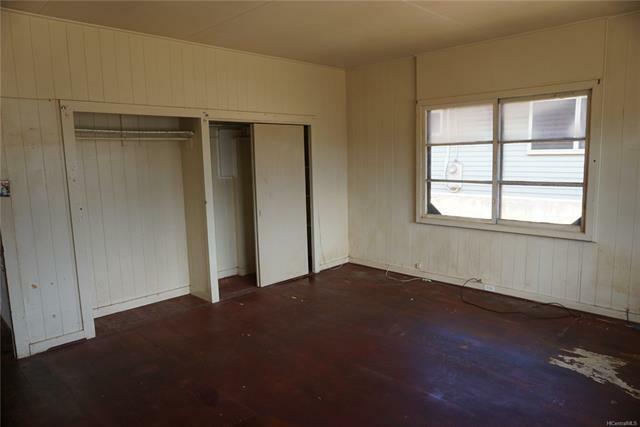 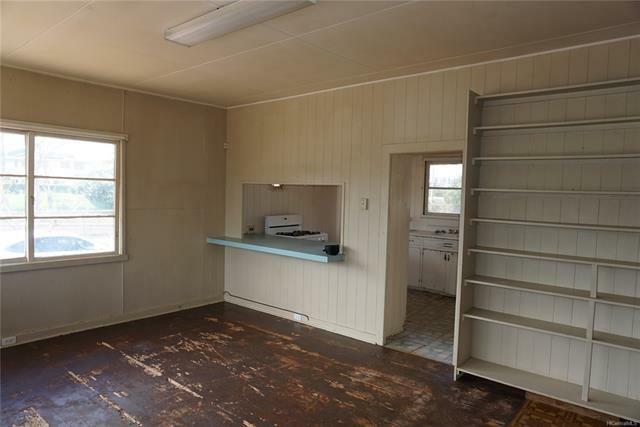 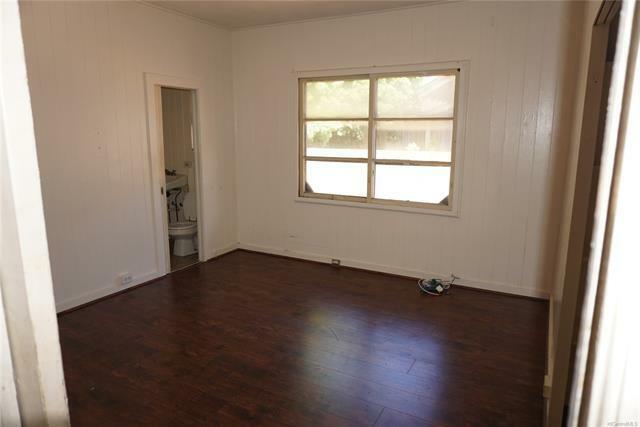 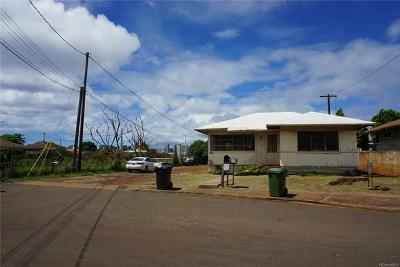 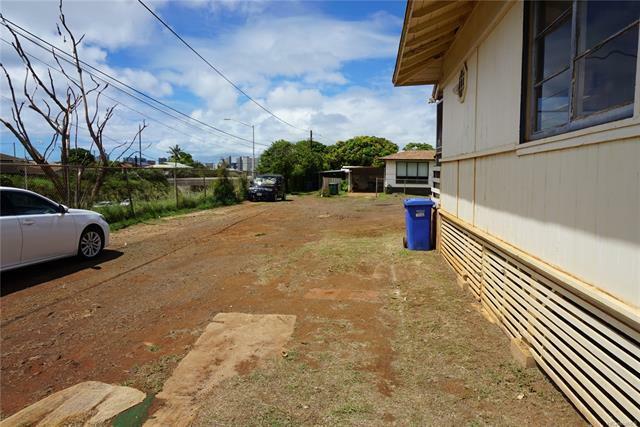 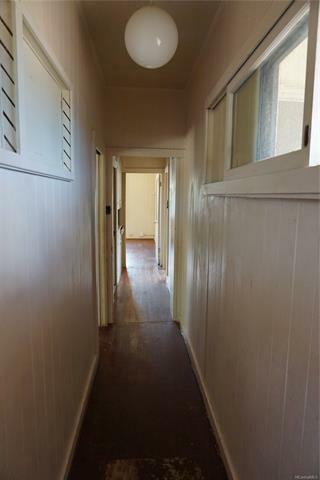 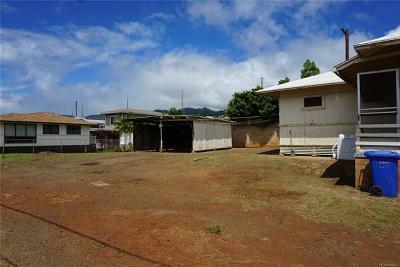 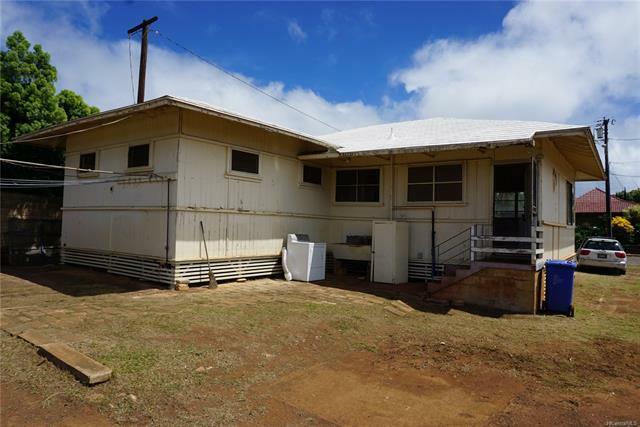 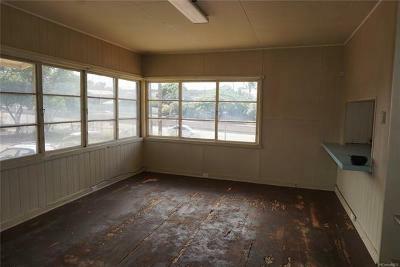 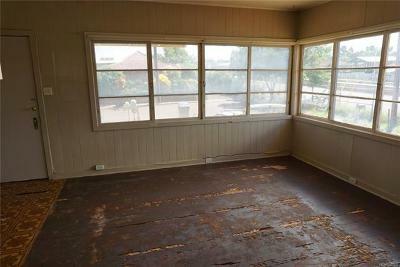 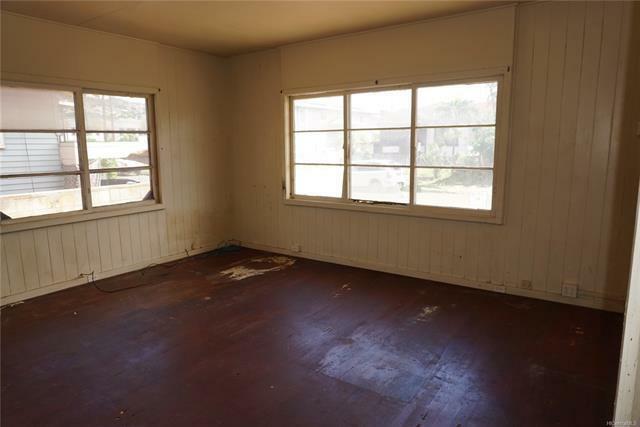 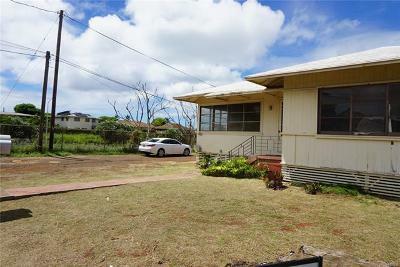 Lots of room to re-build on this good sized Lot 6,750sf in convenient Kaimuki. 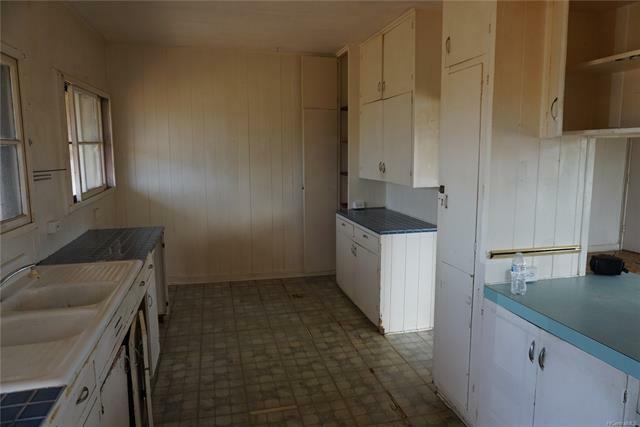 The house is in tear down condition. 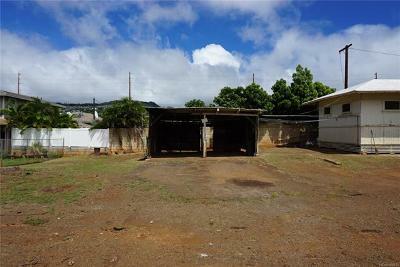 Easy access to freeway an Waialae Ave.